Intersec today announced it has been named a winner in the 2018 BIG Innovation Awards presented by the Business Intelligence Group. Intersec, leading vendor of real-time streaming analytics software allowing companies to use the data they collect to enhance their services is one of the 34 companies recognized today by the Business Intelligence Group as leaders and winners of the 2018 BIG Innovation Awards. This annual business awards program recognizes the organizations, products and people that are bringing new ideas to life. 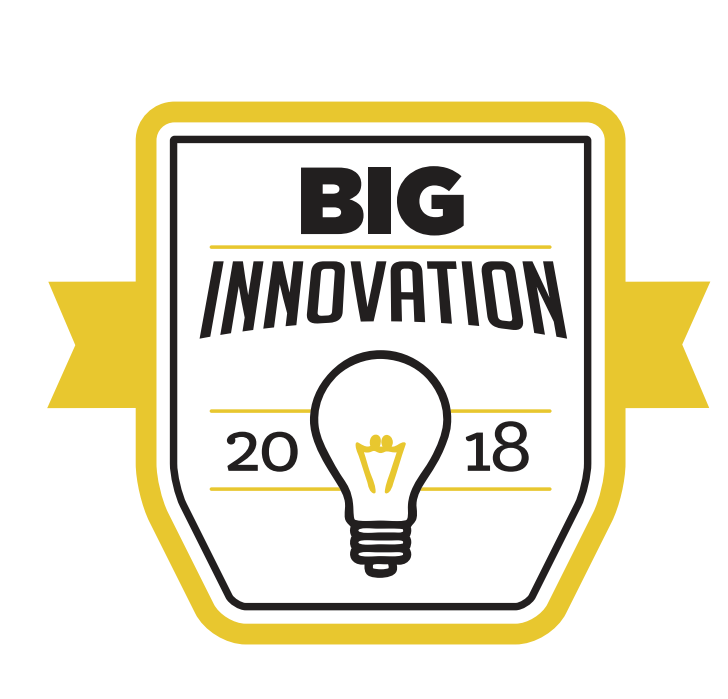 Organizations from across the globe submitted their recent innovations for consideration in the 2018 BIG Innovation Awards. Nominations were then judged by a select group of business leaders and executives who volunteer their time and expertise to score submissions and provide feedback. Nominated alongside industry giant Deutsche Telekom, Intersec was rewarded for its GeoInsights Solution. Once again, Intersec GeoInsights Solution, which enables companies, operators and public authorities to leverage the full value of mobility data is recognized for its ability to enable a decisive step towards Smart Cities. In the Smart Cities area, our customers use our solution for different applications such as public safety, public areas refurbishing, adequate dimensioning of transportation means, etc. Prestigious customers like SFR, Orange, Telus, Telefonica Group, Paris City, and RATP Dev use Intersec’s solution in very different ways, for both internal and external purposes. heat maps, location-based studies & real-time analysis based on massive data and in full compliancy with all requirements regarding personal data protection.